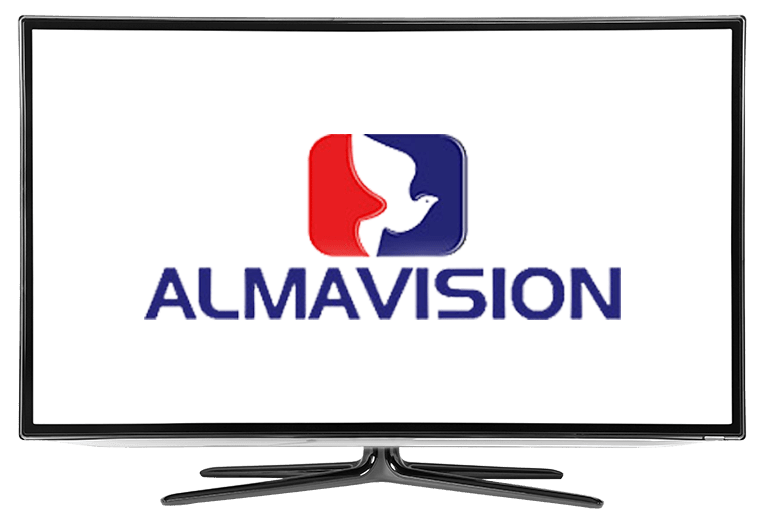 AlmaVision Hispanic On DISH Network | What Channel is AlmaVision Hispanic on DISH? What Channel is AlmaVision Hispanic on DISH? Alma Vision Hispanic is on DISH channel 4818 Alma Vision Hispanic broadcasts Christian programming in Spanish. Alma Vision Hispanic provides Christian television 24 hours a day, with both live and prerecorded programs, interviews, and discussions. Enjoy Christian entertainment in Spanish with Alma Vision Hispanic. Enjoy your daily sermon delivery with Preaching of the Word of God. Preaching of the Word of God provides your daily fill-up of Christian inspiration, with hearty, Bible-based sermons delivered to you from the comfort of your home. Be inspired and renewed with Preaching of the Word of God. Breaking Chains provides Christian inspiration in a talk-show format, with inspiring stories, special guests and interviews. Breaking Chains discusses the problems facing Christians in our world today, giving you the tools, tips, and inspiration needed to overcome them. With Breaking Chains, you’ll be supported in your daily life, every step of the way. Consejos Pastorales features preaching and sermons delivered to you by qualified people of God. One of the more popular shows on the Alma Vision Hispanic Network, Consejos Pastorales is a must watch for any Christian. With encouraging passages and sermons from the Bible, Consejos Pastorales should be on every Christian’s watchlist.